The source for exhaust components! When you need to create a unique exhaust system for your vehicle, call Cone Engineering first. We supply exhaust components for all types of vehicles: cars, motorcycles, marine, off-road, aircraft, and even some things that have surprised us! 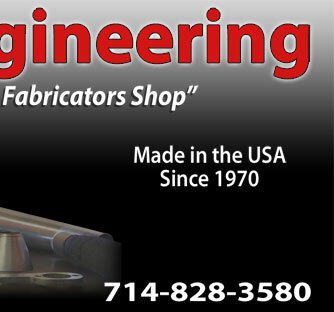 Our products are used by top professional fabricators, major manufacturers and do-it-yourself home builders. 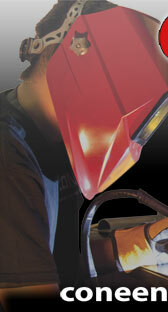 There are lots of suppliers of finished exhaust systems. That's not us. Think of us as the hardware store. When you need the necessities for exhaust construction, we're here for you. see sneak peaks of vehicle builds and other information before it is found elsewhere.